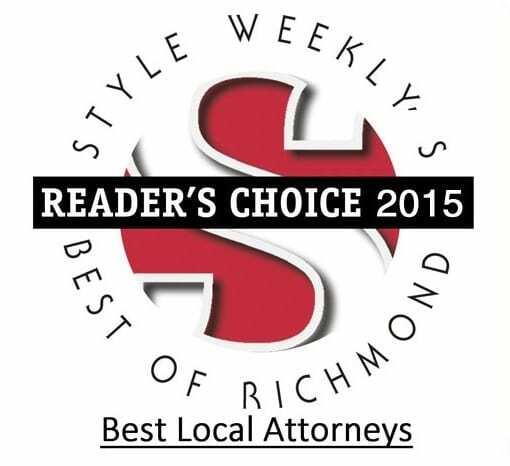 Style Weekly Magazine announced yesterday that The Merna Law Group was voted one of the Top Three Law Firms in Richmond by their readership. The magazine sponsored a contest earlier in the year where readers of the magazines could vote for the “Best in Richmond” in many categories, including “Best Lawyers”. Many of our clients voted to show their support. 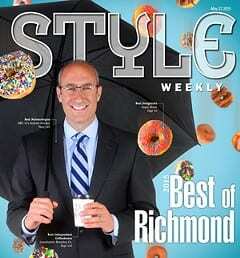 This is the second year in a row Merna Law has been voted among the “Best Lawyers” in Richmond by Style Weekly Magazine. Please read more below. Thank you very much for your support. If you are not seeing the article in Style Weekly magazine your browser does not support iframes.